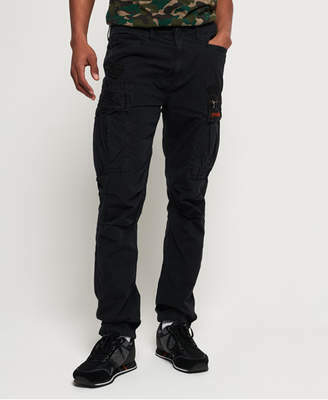 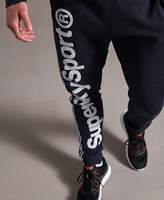 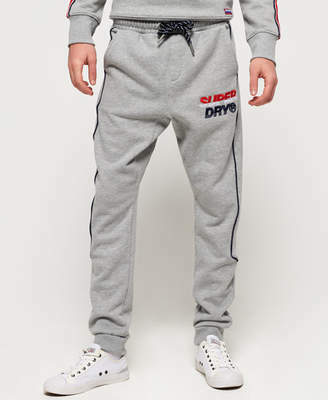 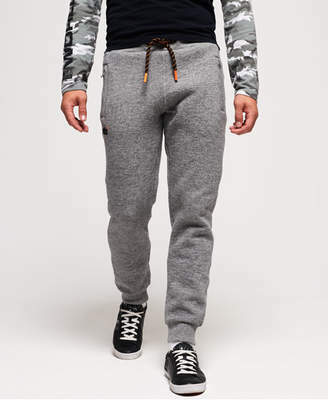 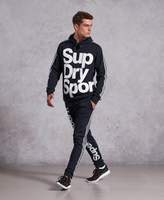 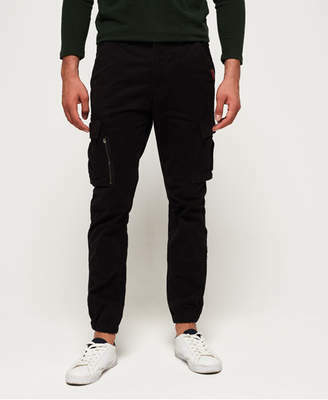 Superdry men’s Combat sport pants. 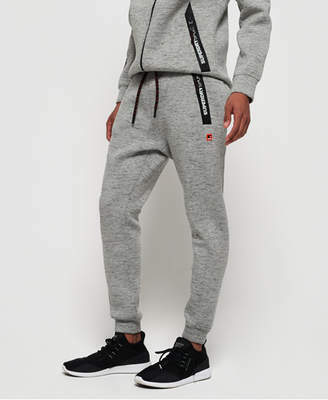 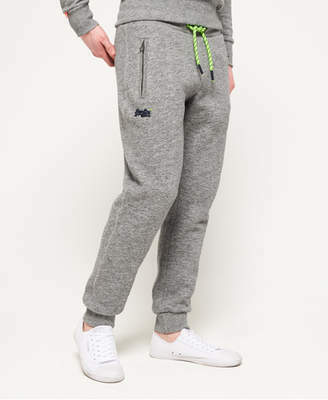 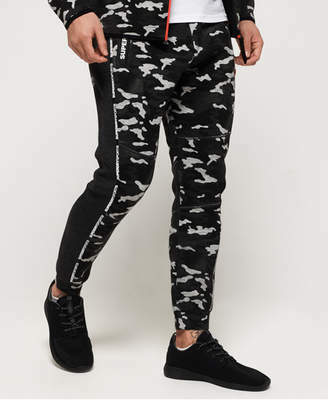 These sport pants will make you look on top of your game whilst working out. 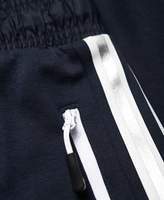 They feature a drawcord adjustable waistband, two front pockets and a single rear zip fastened pocket. 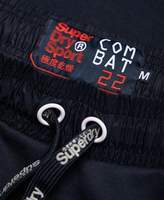 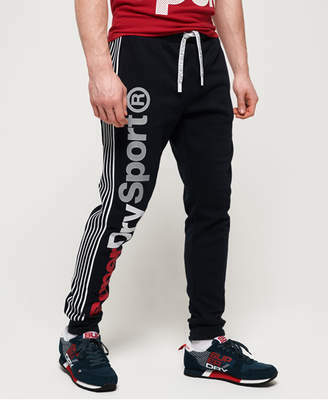 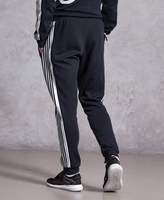 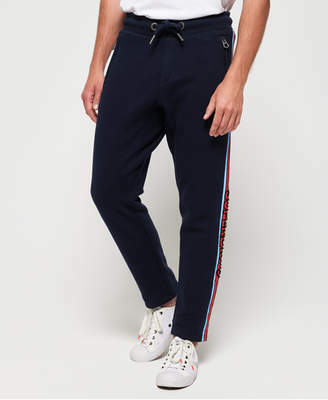 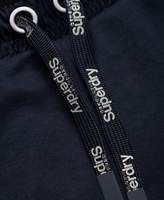 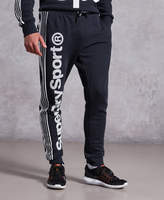 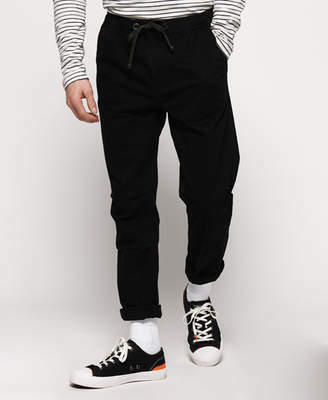 The Combat sport pants also feature stripe detailing down the side and a large vertical Superdry Sport logo down one leg.